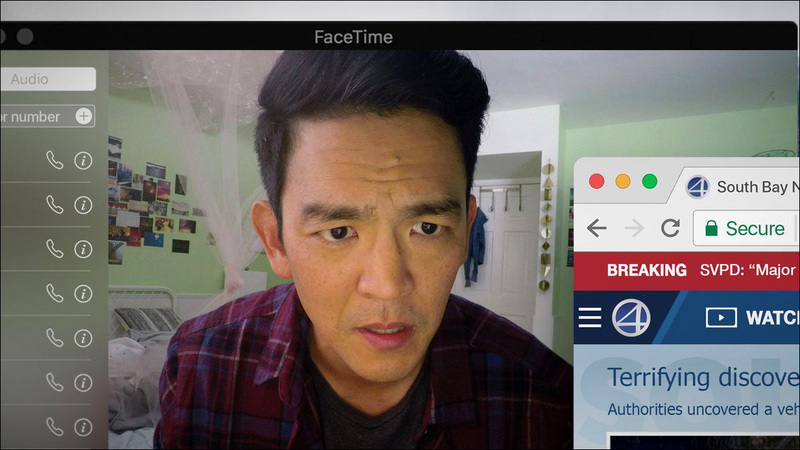 "I want the future to be where it's completely normal to see an Asian American family on-screen," says actor John Cho, who stars in the hyper-modern thriller Searching, opening later this month. "In our highly unequal society, education systems have consistently found ways to favor elite, white applicants, whether it's through slippery definitions of "merit," giving added weight to athletes or children of alumni, or fighting to change admissions policies to schools in which Asians are more overrepresented rather than those where whites are." 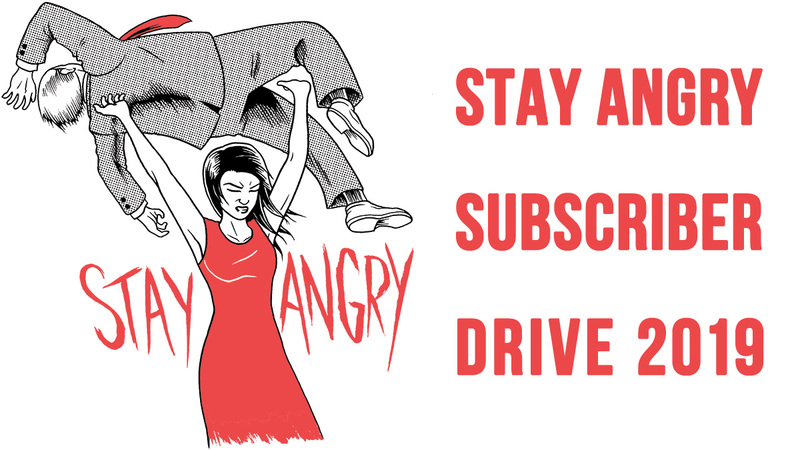 Grassroots organizers in Asian American groups across the country have been changing local communities and therefore, the nation, for decades with or without media coverage. Their work is rooted in the fundamental belief that social issues are systemic and need to be addressed at their core. Here are seven organizations relentlessly leading the fight. Crystal Hana Kim talks about her fraught relationship with her monolid, and how in the beauty world, certain standards are lauded as "natural," well others are made alien. Lucy Tan rediscovers Chinese through the fiction of Eileen Chang. 64 percent of the reviews of last year's top-grossing movies were written by white men. One entertainment reporter/fledgling critic is doing her part to be part of the change. Crazy Rich Asians author Kevin Kwan is happy to be the public face of the movie adaptation. But he'd be happier if somebody else were doing it for him. Ali Wong's comedy special Hard Knock Wife is truth serum for all the moms out there looking for camaraderie, and all the pregnant women searching for unfiltered guidance. When Ava Duvernay created the Vietnamese American family for her show Queen Sugar, she made sure the character depicitions were culturally competent -- and get an actual, full story. Olympic figure skater Mirai Nagasu opens up about her struggles with self-acceptance in a sport where looks sometimes seem to matter nearly as much as the physical feats themselves — and how pal Adam Rippon helped her learn to laugh at herself. 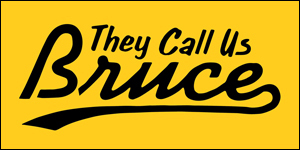 Showbiz sisters Brittany, Brooke, and Brianna Ishibashi are producing a series of vignettes based on their experiences growing up as a Japanese American Osmonds family.